Valletta, Malta – Mediterranean Sea. This is our first stop. Stone house is more than 100 years old, but in very good shape. Yachts harbor in the old city of Malta. GOZO is the second-largest island in the Maltese archipelago. Malta was a British colony from 1800 to 1964, and continues with left-hand traffic. We have to ride a touring van instead of driving there. Malta world-renowned natural landmark, Azure Window. It’s gone now. We are really heartbreaking. It collapsed after heavy storms on March 8, 2017. We took flight to Rome, Italy and visited Rome Colosseum. Borghese Gallery in Rome with its collections housed in a magnificent 17th-century villa. Birth of Venus in the Uffizi Gallery in Florence, one of the oldest and most famous art museums of Europe. We took flight back to our sweet home. When you ask a person growing up as a Chinese American, where is the place you like best in Shanghai? The answer may be surprised to learn. It is not the beautiful Pedestrian Street of East Nanjing road, not Xintiandi, means new heaven and earth, even not the spectacular Pudong skyline from the Bund (Waitan). It is the The City Temple of Shanghai (Cheng Huang Miao) . Stop in one of the many tea houses for a drink (see the house in the center of the photo below) then enjoy your lunch or dinner here. There are countless restaurants and places to eat. Nanxiang Steamed Bun Restaurant is our favorite. It is one of the most historical and famous dumplings shop in the world that started in a small rural town called Nanxiang near Shanghai. Steamed buns are made from high-quality flour, pork and /or crab meat. Is also called steamed juicy pork bun ( Xiao Long Tang Bao) because inside of the bun is juicy. Many golden koi fishes, the symbol of courage and good luck, swim in the surrounding pond. 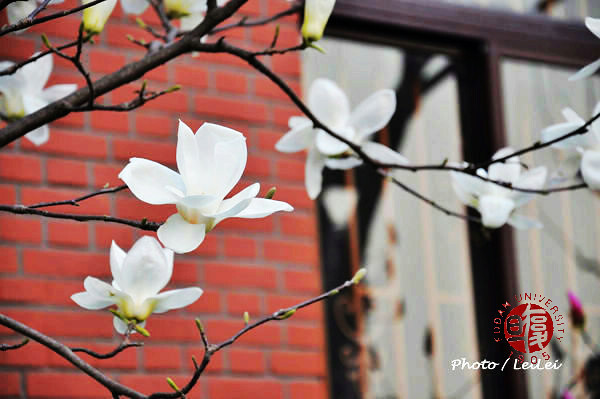 Yuyuan is a 5 acre garden that was built more than 400 years ago. Jiuqu Bridge with modern Shanghai skyscrapes in the background. 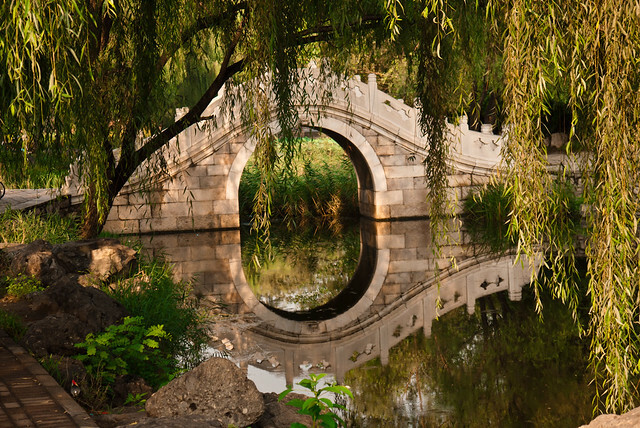 Ranked #64 in US News Best Global Universities with global score 70.5, Tsinghua University was founded on 29 April 1911 as a preparatory school for students to study in the United States. 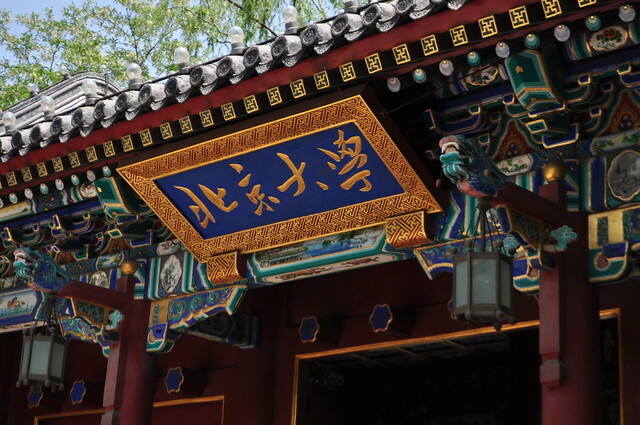 Ranked #65 in US News Best Global Universities with global score 70.4, Peking University is the best university in China that was founded in 1898. It changed to the current name in 1912. 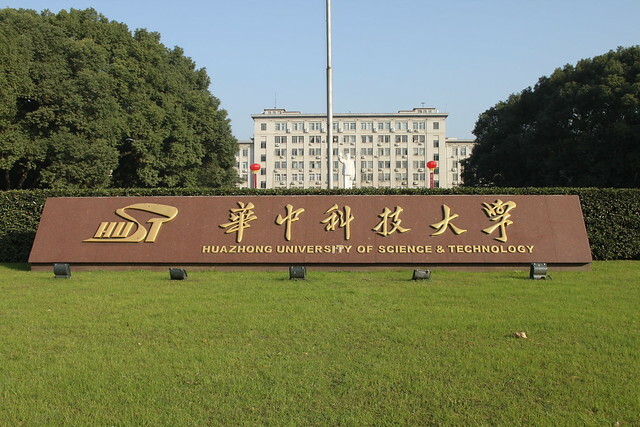 Ranked #145 in US News Best Global Universities with global score 61.9, University of Science and Technology of China was founded by the Chinese Academy of Sciences (CAS) in 1958. 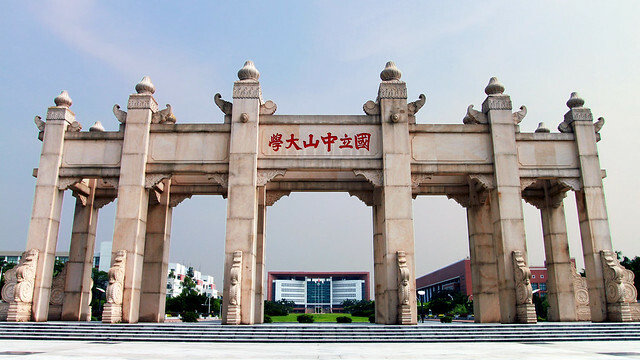 Ranked #148 in US News Best Global Universities with global score 61.6, Fudan University was founded in 1905 as Fudan Public School by Mr. Ma Xiangbo. 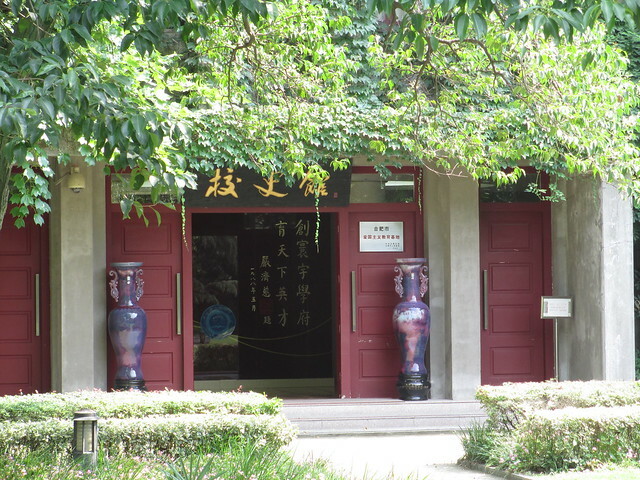 Ranked #156 in US News Best Global Universities with global score 61.1, Shanghai Jiao Tong University was founded in 1896 as Nanyang Public School by Mr. Sheng Xuanhuai. 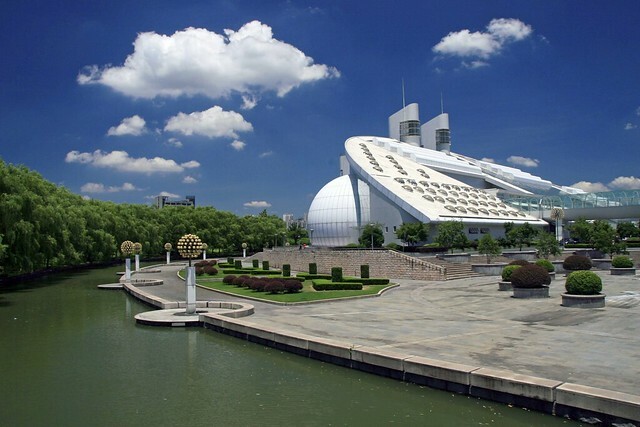 Ranked #159 in US News Best Global Universities with global score 60.8, Zhejiang University was founded in 1897 as Qiushi Academy by the mayor of Hangzhou, Mr Lin Qi. 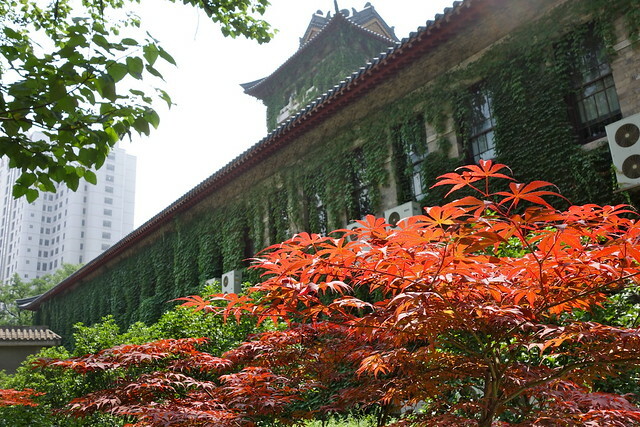 Ranked #190 in US News Best Global Universities with global score 58.3, Nanjing University was founded in 1902. Ranked #282 in US News Best Global Universities with global score 53.1, Huazhong University of Science and Technology was founded in 1952. 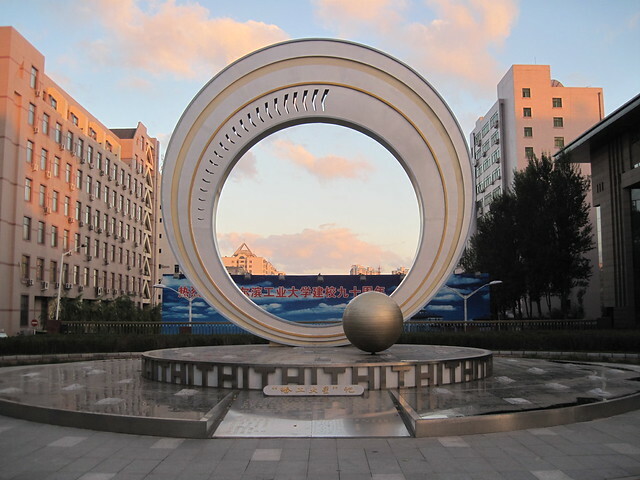 Ranked #304 in US News Best Global Universities with global score 52.3, Harbin Institute of Technology was founded in 1920.